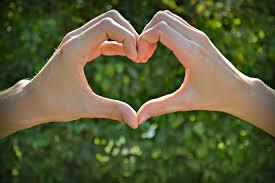 make a heart shape with their fingers, arms, or whole body. Brooke and Shannon for helping out. movement, so I hope that your students enjoy singing and dancing to this song. 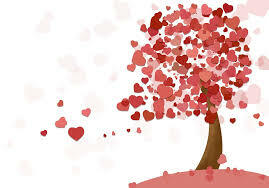 Have a wonderful Valentine’s Day, everyone! 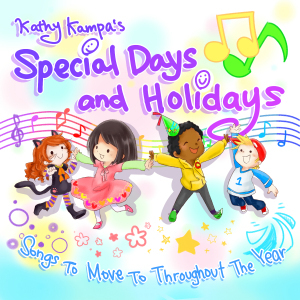 Be My Valentine is one of 15 great songs for kids on Kathy Kampa’s Special Days and Holidays. 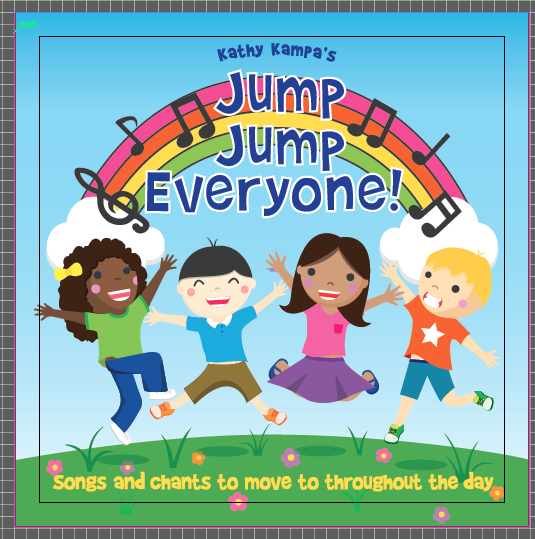 I’m Your Friend is one of 23 great songs for kids on Kathy Kampa’s Jump Jump Everyone. Japan at ETJ Book Service. version of I’m Your Friend, go to iTunes, and click on Track #6.